DiscoveringNatural: Bella Curls Coconut Whipped Creme Leave In Conditioner | Is It Worth It? 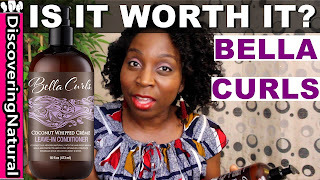 Bella Curls Coconut Whipped Creme Leave In Conditioner | Is It Worth It? 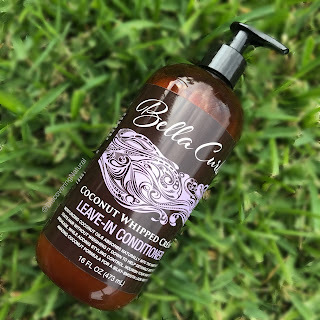 Have you ever used Bella Curls Coconut Whipped Creme Leave In Conditioner? 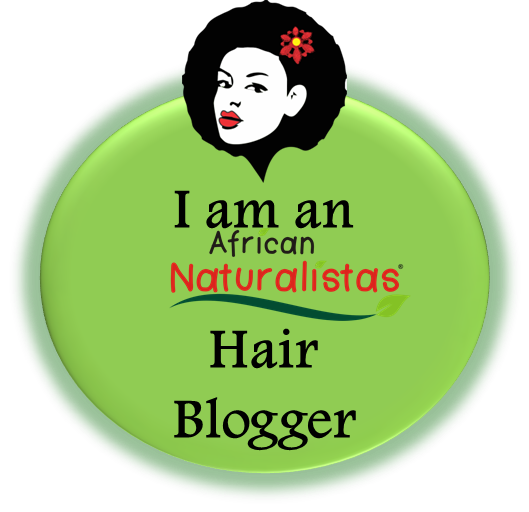 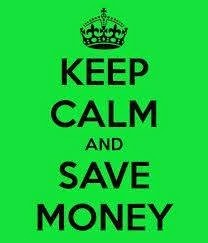 It is available at Family Dollar, Dollar General and online at Target.com. 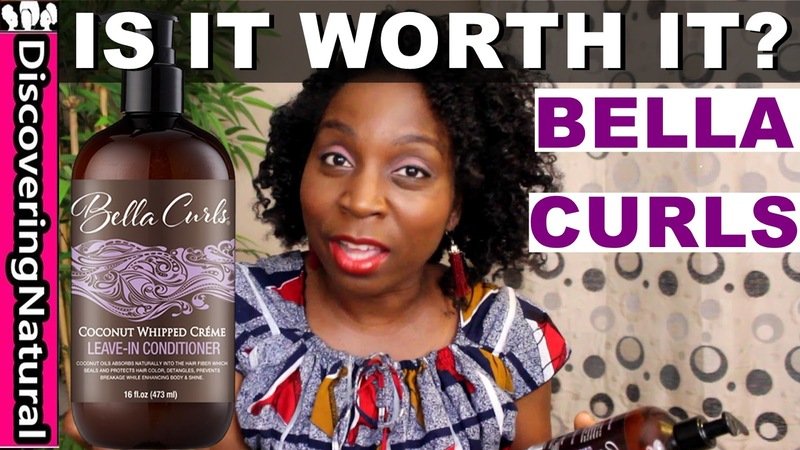 Should You Oil Your Scalp?